Man it took forever for me to finish this book! I actually bought it back in March when it came out and started reading it then, but I didn’t finish it till earlier this week. 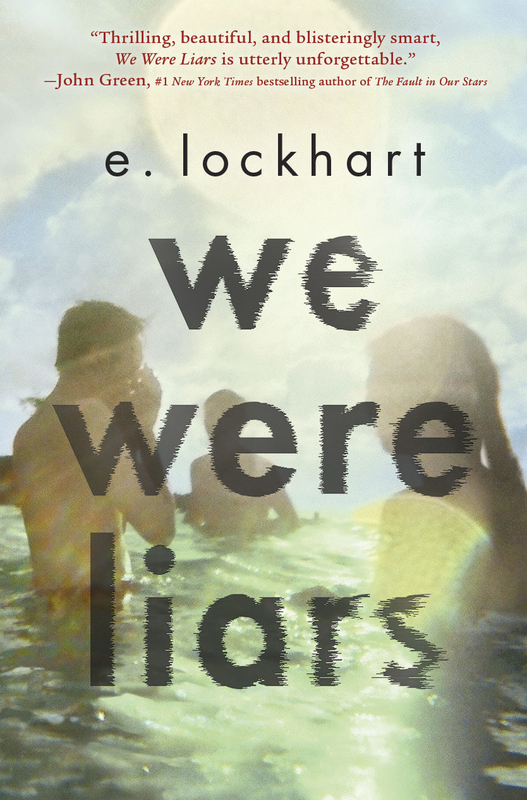 It’s not because I didn’t like it or anything, I actually really loved it, but some parts of it were pretty boring, and for someone like me going through a reading slump, it did not make a good combination. All I can really say about this book without spoiling anything is that it takes place immediately after Dorothy Must Die. In the end of that book, Amy is getting ready to leave the Emerald City, in this book, she is flying away from it. That’s how immediate. So, this was a weird one. I will say that I did like it, but it was just so weird. 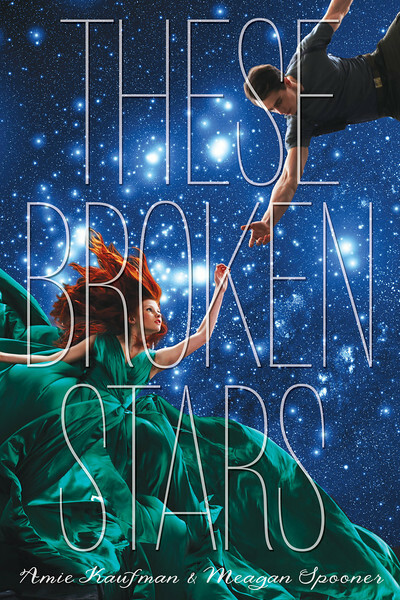 Without spoiling anything, this book is about a girl named Aza who has had trouble breathing all her life. 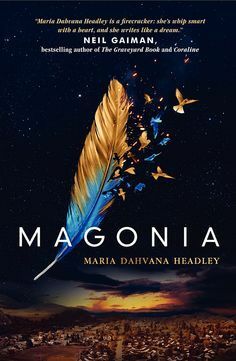 On her sixteenth birthday she finds out that she couldn’t breath because she doesn’t belong to this world, she actually belongs to a world that exists about us; Magonia. I’ll get more into the story below in the spoilers. Even though I did enjoy this book, I found it very boring and hard to get into, especially in the beginning. For the first 8 chapters, there is barely any dialog. It’s basically all Aza’s thoughts about how she is always sick, and always in the hospital, and how she is so rebellious. And in the first 8, you get one chapter from her friends point of view and he basically does the same thing. I don’t know, I didn’t like that. But like I said, I liked it, but I didn’t love it. I really wanted to though, especially with that big ‘ole Neil Gaiman quote at the top. I love his books, so I was full of hope with his endorsement of this one. I’ve wanted to read this book for so long, and now I finally have. I had heard nothing but good things so I went into this with the highest expectations I have ever had for a book. Truly, it was doomed to fail before I even read it, right? Wrong! This book surprised me by meeting those expectations and more, to the point that by chapter 5ish I had gone ahead and purchased the hardcover book. What’s even more amazing about that is I’m really not a fan of Sci-Fi books, but I really did love this one. I hate that I haven’t posted much, but I’ve been so busy with school work. Also, we’ve been trying to pack because we are hoping to move in the next month or so. We don’t know where yet, we’re waiting on a job to pop up and say ‘hey come work for us.’ We are so hopeful that one happens soon. I also haven’t watched any actual television for the past 2-3 weeks, because we’ve been re-watching Fairy Tale and One Piece. We got the DVDs for Christmas, and so we’ve been popping in those DVDs and playing them through. It’s been fun. Anyway, I wanted to do a quick favorites post because why not, they’re fun! Oh my god, I hated this book. I really don’t want to talk about it, because I disliked it so much, but here we go. Major spoilers going one here. Oh man, what a good book! I actually wasn’t interested in this book, I only bought it because I absolutely love The Lunar Chronicles. 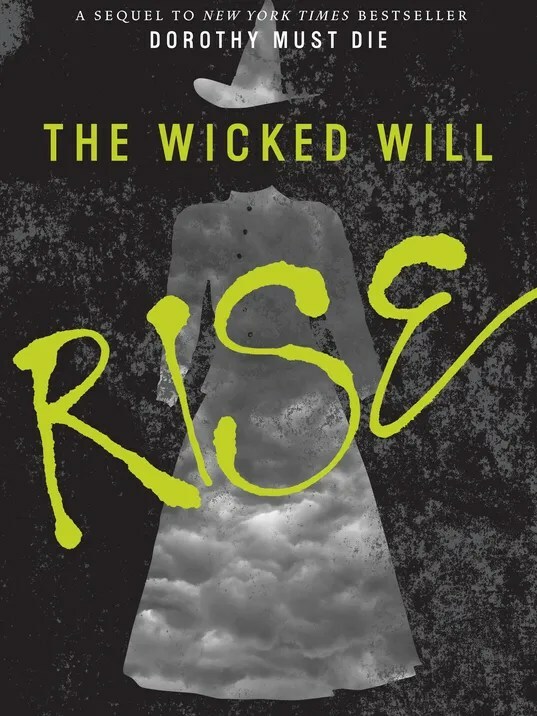 I don’t really like to read those side stories for series either, like how Dorothy Must Die and The Selection have, but this one I really enjoyed, which I didn’t expect because it’s about one of the evilest characters out there in YA fiction. There will be spoilers, but I’m not sure if you can really call them that since it just goes into detail about things you already know about Levana from the books Cinder, Scarlet, and Cress. Without giving spoilers, this book was about Queen Levana from age 16 to about 26-27, maybe 5 or so years before the start of Cinder. It was a quick read, and I’d recommend it if you love The Lunar Chronicles. Pure evil has a name, hides behind a mask of deceit, and uses her “glamour” to gain power. But who is Queen Levana? Long before she crossed paths with Cinder, Scarlet, and Cress in The Lunar Chronicles, Levana lived a very different story—a story that has never been told . . . until now. Oh my god, Fairest comes out tomorrow! I already have my book pre-ordered, and I’m thinking I might even order the e-book so I can read it at work. I don’t know yet, haven’t decided. Anyway, to get in the book reading mood, I read the book The Name of the Blade. It’s a pretty new here in the US, but it’s apparently been out for a while in the UK. The sequel is even out there too; I was able to find it on book depository. If you want them, they’re called The Night Itself and Darkness Hidden.